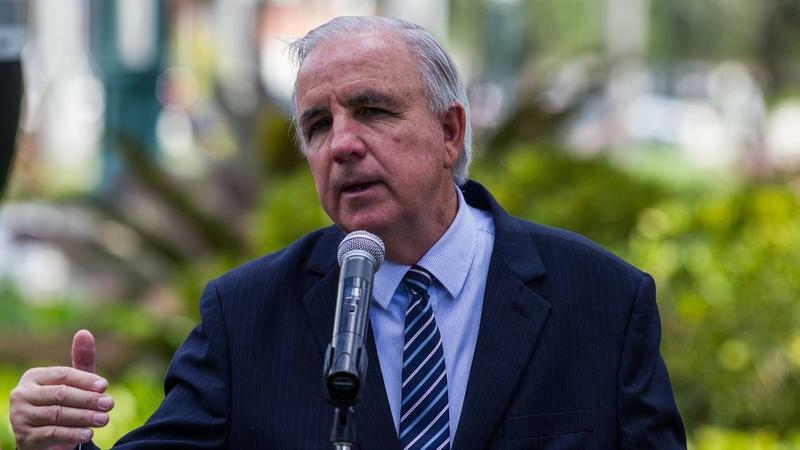 Florida International University will now host an early voting site, Miami-Dade County mayor Carlos Gimenez announced Wednesday after facing pressure from civil rights groups. 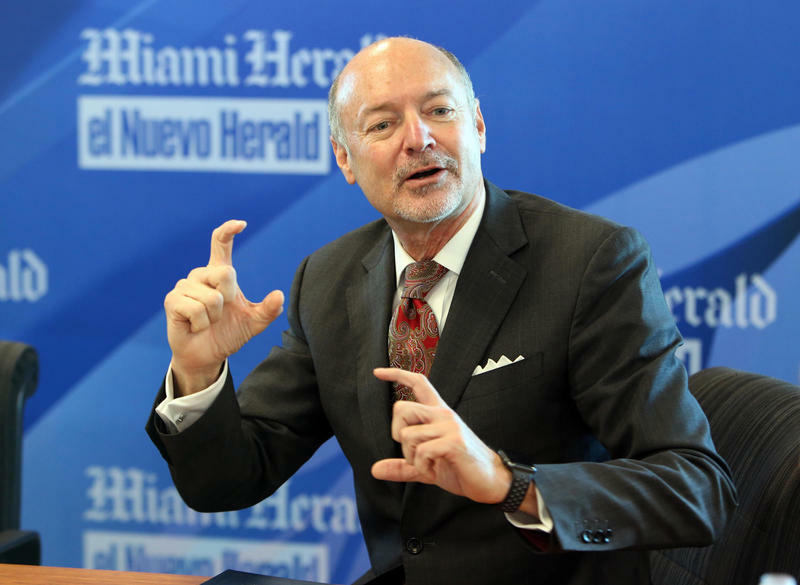 The president of the University of Miami is hoping to significantly increase the institution’s endowment — and its national and international stature — ahead of its centennial celebration in 2025. 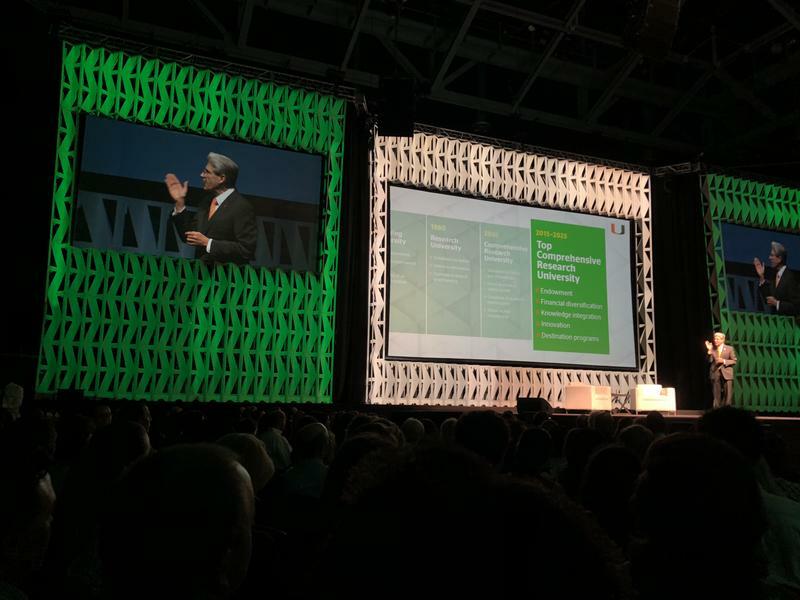 “We have an unprecedented opportunity to become a university not just of Miami, not just of this country, but also of the world,” Frenk said during a state of the university speech on Monday night. 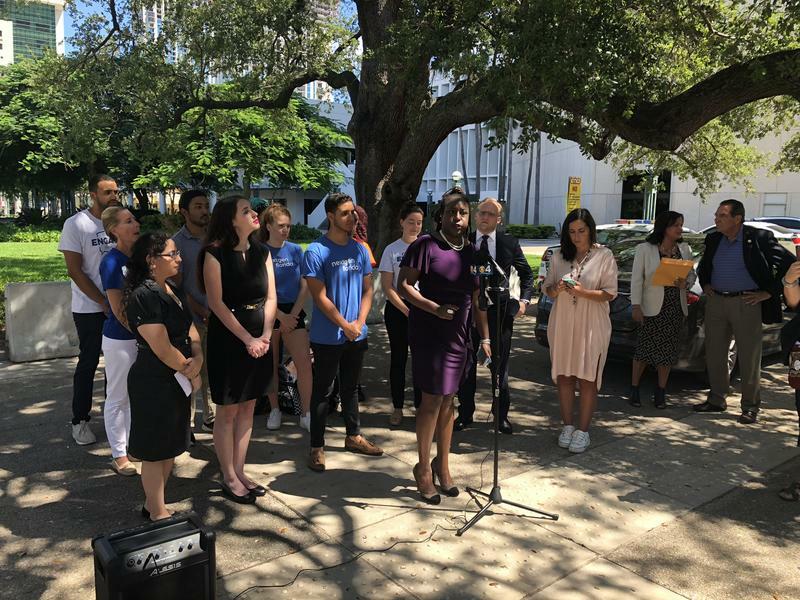 Local chapters of the American Civil Liberties Union, the League of Women Voters and several other groups are calling on Miami-Dade County to offer early voting on college campuses here. The groups argue college students often lack transportation to get to the polls, and many have classes or work obligations on Election Day. So they could be disenfranchised without access to early voting on their campuses. 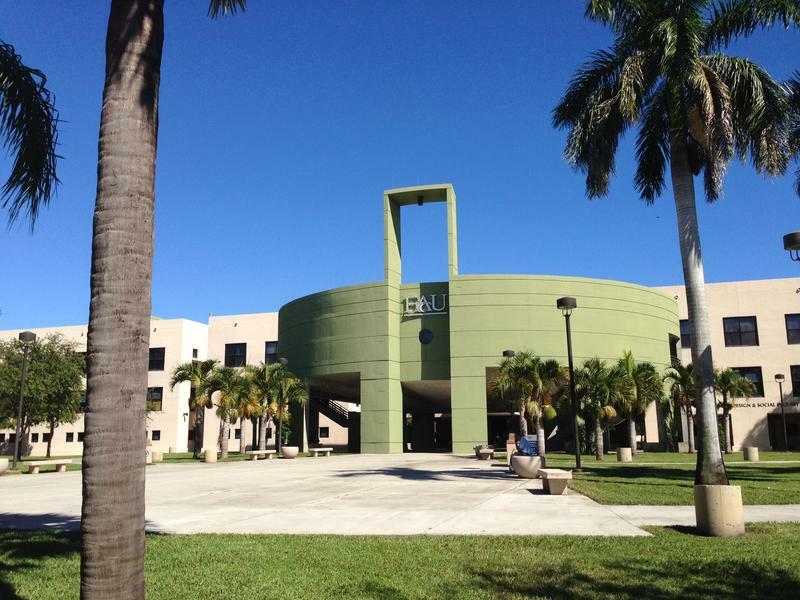 Two South Florida community colleges are in the running for a prestigious national award — and the biggest share of a $1 million prize. 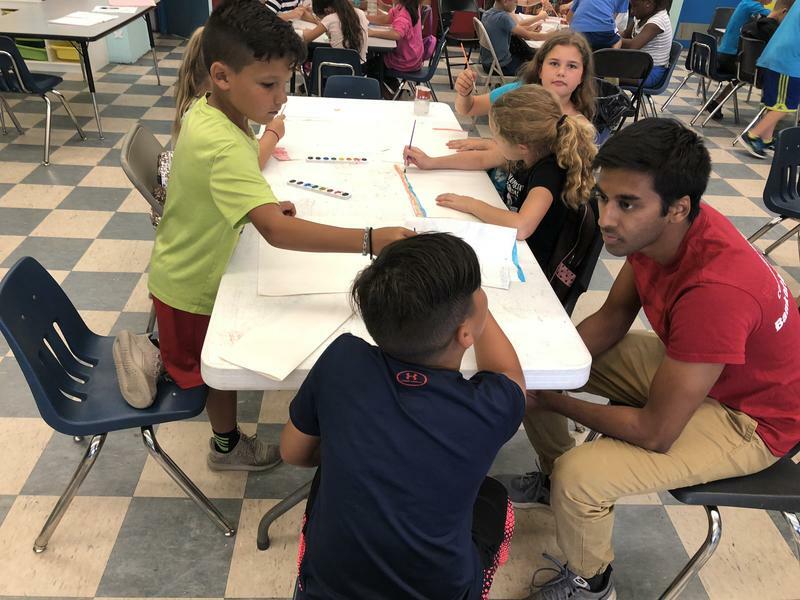 For 15 South Florida Teens, A Paid Summer Internship And Free Trip To D.C.
Summer camp counselor Shaunak Mishra floated from table to table during a recent afternoon art class at the Boys & Girls Club in Kendall, asking his group of second graders what they were painting. "I’m trying to draw Batman," one replied. Shaunak — who the kids call "Shaun" for short — told him to draw the Joker, too. The 17-year-old interpreted one kid's painting of green swirls as a soccer field and asked the table for predictions of World Cup winners. A couple of the campers chanted: "Mexico! Mexico!" Adjunct professors at Miami Dade College — which boasts one of the largest undergraduate enrollments in the country — announced on Monday their plans to unionize, at a time when state and federal policy has struck major blows to organized labor. South Florida made the cut for Amazon’s second headquarters (HQ2). It’s one of 20 finalist cities that submitted proposals based on several metrics, including physical site space, transportation options and access to an educated work force. Seventy years ago, the goal of a new University of Florida president was to have the school ranked among the "top 10 or 12 great state universities of the country." 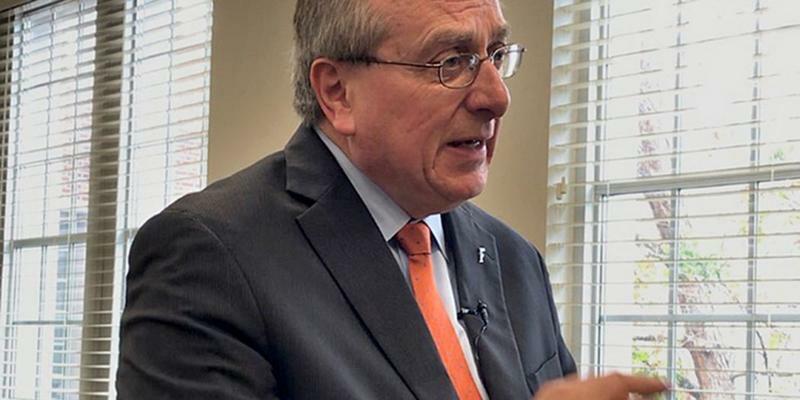 In 2018, Kent Fuchs realized that vision when UF was tied for ninth on the annual ranking of public universities by US News and World Report. Fuchs has updated that goal to get into the top five. 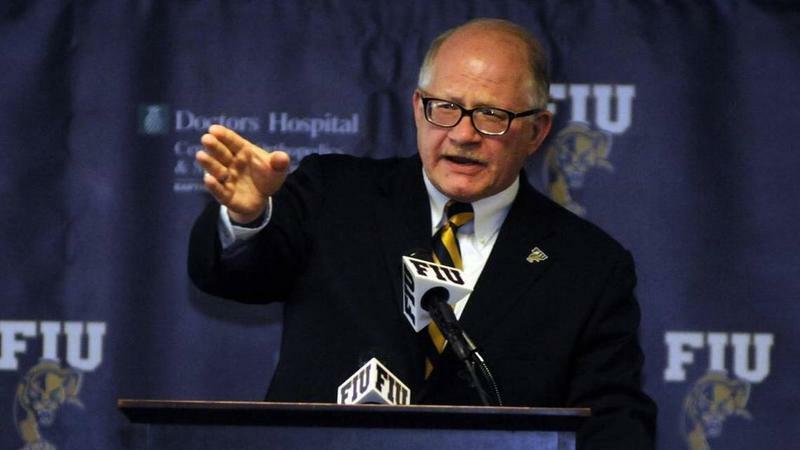 A month-long suspension of Greek life at Florida International University is about to come to an end, and President Mark Rosenberg said the school will have some answers on Feb. 1 about what’s going to happen next. The university will make a formal announcement then, but Rosenberg said he plans to strengthen student misconduct policies and enforcement. He also said the university will hold several “public dialogues” with alumni who are members of Greek organizations during the month of February. 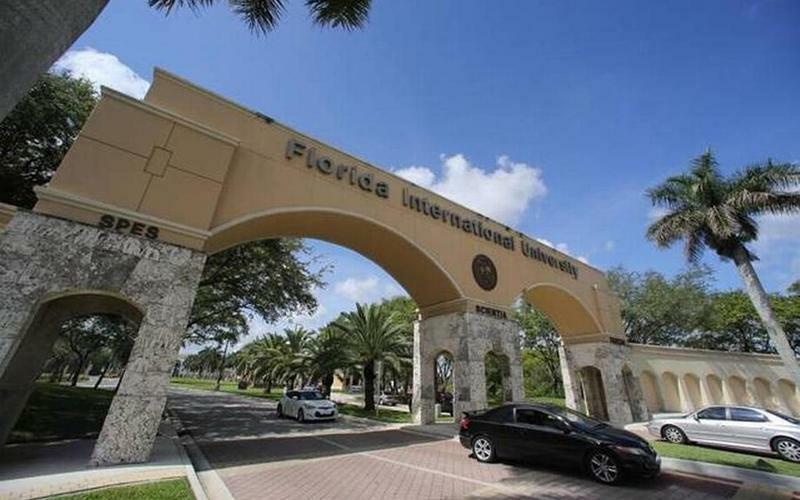 Florida International University in Miami is lagging behind other public universities in an effort to hire more mental health counselors, according to a recent report. 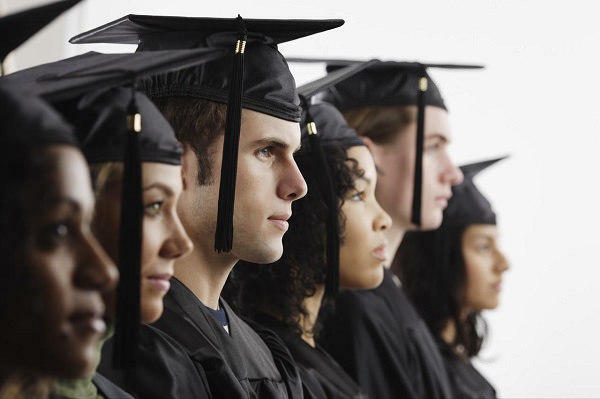 Universities should have one counselor for every 1,000 to 1,500 students enrolled, according to the International Association of Counseling Services. In recent years, the State University System’s board of governors has asked the Legislature for money to help schools meet this standard. Lawmakers haven’t specifically funded the request. 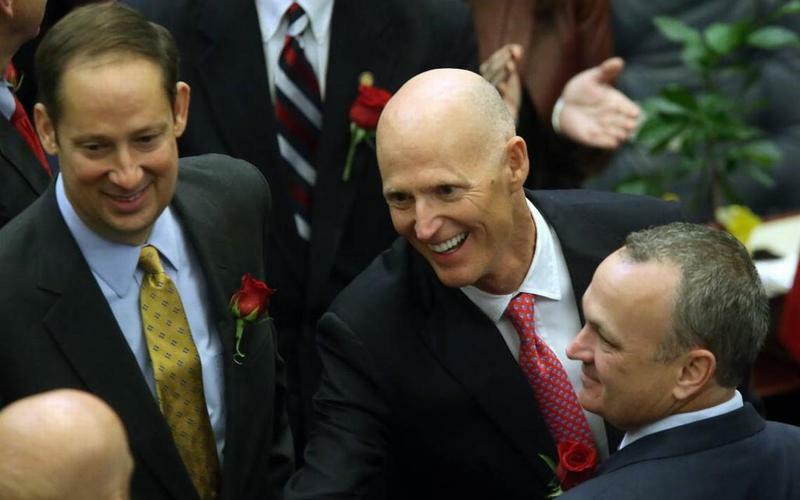 The Florida Senate wants to see state universities get another funding boost in the next state budget, while leaders of the state House of Representatives say public higher education has been “overfunded” and is ripe for cuts. 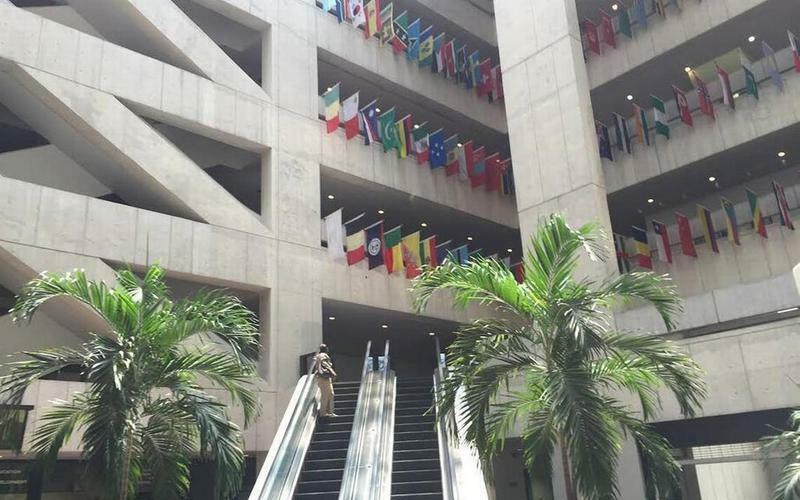 South Florida’s community college presidents are fighting a legislative proposal they argue would especially hurt low-income people and minorities — who make up the majority of their student bodies. 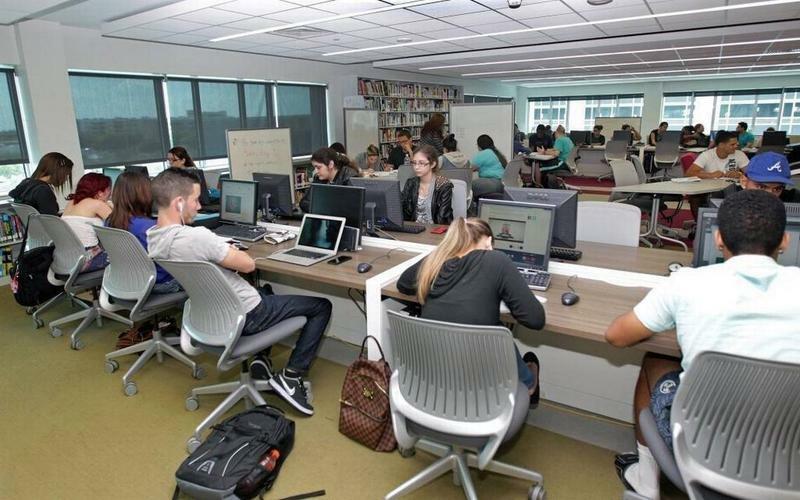 The leaders of Miami Dade College, Broward College and Palm Beach State College — whose schools enroll about half of all community college students in Florida — are teaming up to oppose Senate Bill 540, a chief priority of Republican Senate President Joe Negron. 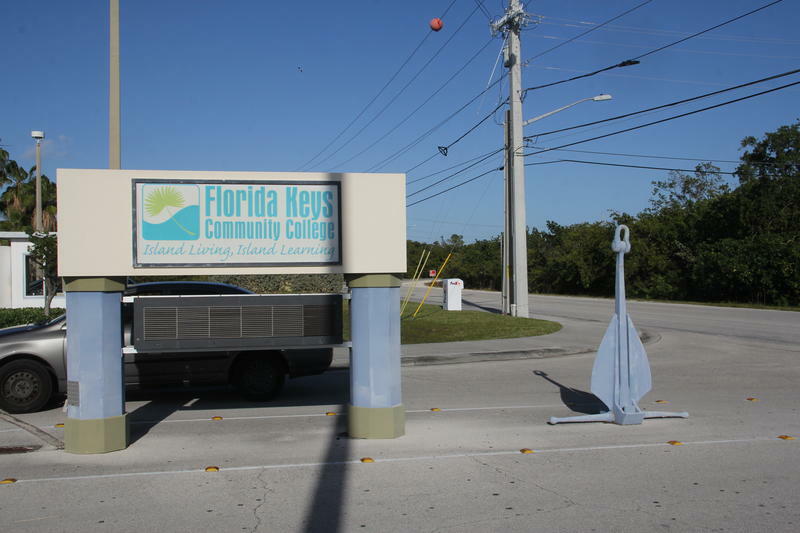 Florida “community colleges” would continue to be a vanishing breed under a proposal that will be considered during the legislative session that starts next week.